The incredible technology inside of KeyShot has been in my tool box from the first day it was released and I am still amazed with the ease of use and performance. Mobius Innovation & Development, Inc.
At Mobius Innovation & Development, Inc. I typically consult on complex mechanical engineering design issues. I know KeyShot has played an important role in improving communication and marketing for our customers. Our customers have been extremely appreciative of our ability to deliver this piece of additional value provided by KeyShot. I continue to work with great companies on new exciting designs. However, In September I began an internal project (Ultimate One) for the new Apple iPod nano. 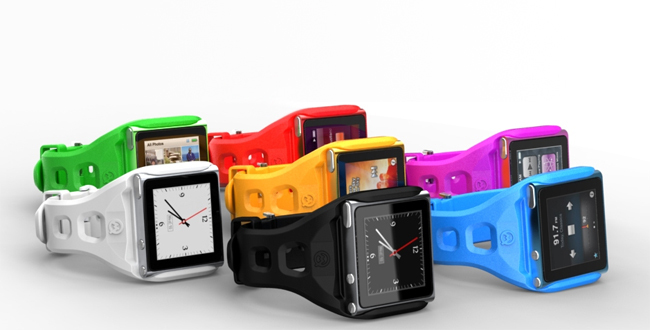 The product is a premium wristband for the iPod nano, offering style and usability. This project extensively leveraged KeyShot for promotional material and fundraising. 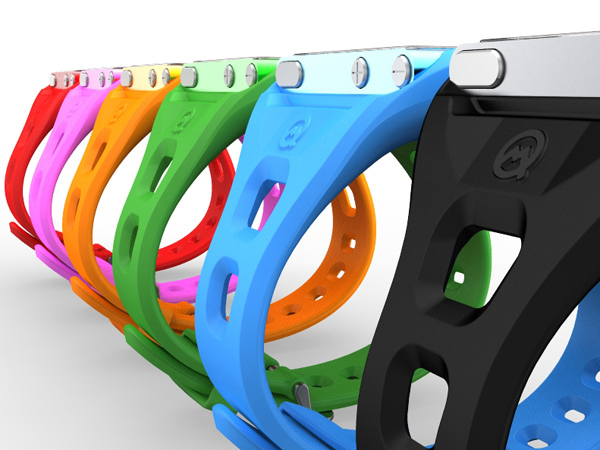 We successfully funded the manufacturing with 158% of our target goal and could not have done it without KeyShot. As a result, a new company was formed called Quad Mountain LLC. The new iPod nano accessory will be available very soon. Taking a personal project to market has been a wonderful experience and I could not have done it without the tools and support from the Luxion Team.